My name is Gladys Hutson. 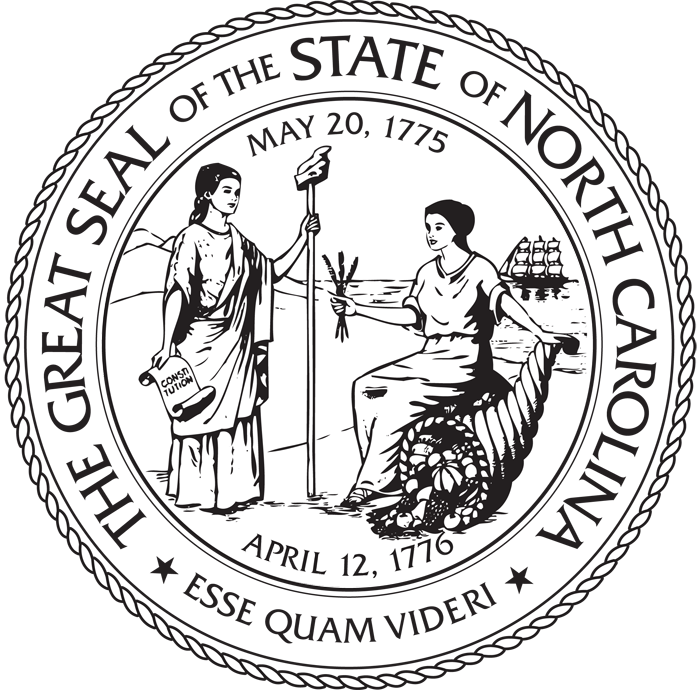 I am a Master Gardener in Union County, North Carolina. I and my husband are also beekeepers. I live on 4 acres in Southern Union County. Each week I will share a few tips on gardening practices and at times share a few things about that wonderful pollinator … the honey bee. With the sky rocketing prices of produce in the grocery stores, you can save a little money, know the origin of your produce and get that warm fuzzy feeling knowing that you grew it yourself. To me, gardening is a practice that is nurturing to the soul. It just feels good to get your hands in the dirt. You say, what can you possibly share with me about gardening in November? I say … a lot! If you are lucky enough to live in the state of North Carolina, you know that it doesn’t really get cold until about January and February (and maybe not even then … remembering 2011). Gardening in late fall in the Carolina’s is not only possible, but many crops grow better in the cooler weather. If you are growing from seed, most seeds should be started in August and September. By November, the seedlings are big enough that they can withstand the occasional light freeze. Some of these crops are lettuce, broccoli, Swiss chard, kale, spinach, cauliflower and cabbage. Clean out a pot with a light bleach solution. This will kill any fungus that may be left in the pot. Fill the pot with a quality potting mix (preferably one with an added fertilizer that will help feed the plant). I like to choose an organic potting mix. These can be found year round at a local “big box” store. Seeds are available in many stores this time of year. There are so many types of lettuce. 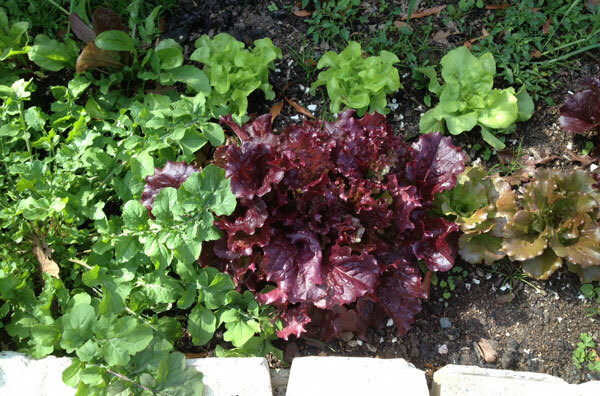 There is red leaf lettuce, oak leaf lettuce, spring mixes, masculine mixes … and many more. If you plant the seeds in August, September or even early October, the seeds will germinate and start growing in 7-10 days. If you are starting these seeds any later, you will have to provide them with a little warmth to germinate. Warm soil promotes germination. You can either take the pot inside until the plants germinate or you can place the pot on a plant seedling mat. These mats plug into a regular wall socket and will keep the soil at a constant even temperature that promotes germination. Keep these seeds moist. The reason for most problems with germination is the soil drying out. It is necessary for these seeds to be moist for the entire 7-10 days. Notice I said moist … not soaking wet. And you have 10 of the best moisture meters available. They are called your fingers. Stick your finger in the soil. If it is moist, it’s good. If it is dry it needs a light sprinkling of water. Once the seeds start to germinate, you can either put the pot outside (somewhere that you will remember to water it) or you can keep it inside on a sunny windowsill. Now, for those of you that do not want to try to propagate seeds, there are possibly already started plants available at your local nursery. These can be planted in pots or in a garden bed. Here is a picture of my lettuce. It has already withstood a couple of nights at 32 degrees. This is the size you want the plant to be when you harvest. Do not pull the plant out of the soil, just cut off the top and leave the roots in the soil. The plant will grow back for you to cut it another time. 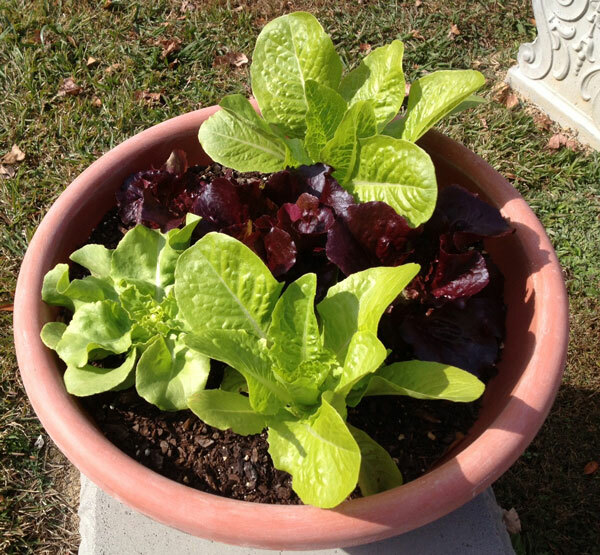 Keeping the plant fed with an organic fertilizer (a fish emulsion or any other liquid organic fertilizer mixed in water to the specifications on the label) and you can enjoy fresh lettuce all winter long. Previous: Orthopedic Massage Coming to Healing Touch Charlotte, Inc.